Dr. Barankin is the expert dermatologist for Canadian Health & Lifestyle, check out his latest Q & A on tanning bed use. Toronto Dermatology Centre’s Dr. Benjamin Barankin is the expert dermatologist for Canadian Health & Lifestyle. 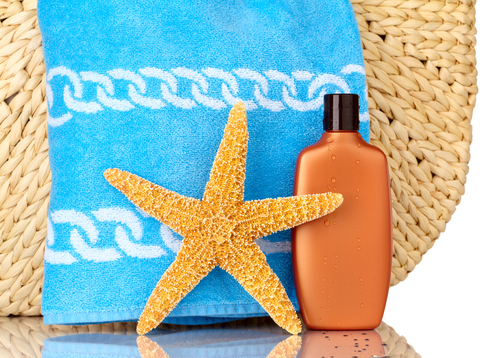 In the summer 2014 issue of the magazine, he answers the question about the safety of getting a base tan at a tanning salon prior to a vacation, a very common question, with very serious implications. Click here to see what the expert says. Our very own Dr. Benjamin Barankin, regularly featured on CTV news’ health section, was once again interviewed by Pauline Chan, this time on “drinkable sunscreens” which is a topic receiving lots of press of late. Click here to view the segment.